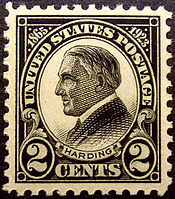 Every U.S. president who was deceased as of 2016[update] has appeared on at least one U.S. postage stamp, and all but Richard Nixon and Gerald Ford have appeared on at least two. 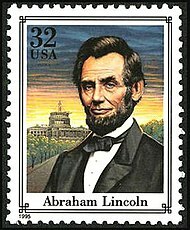 George H. W. Bush, who died November 30, 2018, is the only deceased president to not yet be featured on a U.S. postage stamp; a stamp honoring him is scheduled for release on June 12, 2019. 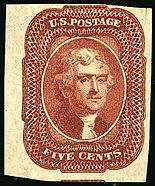 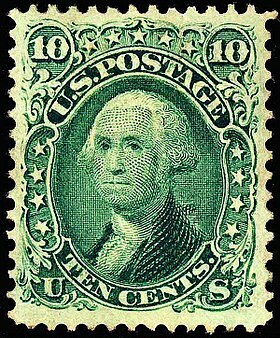 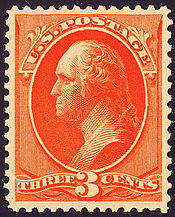 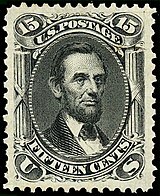 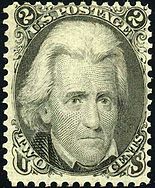 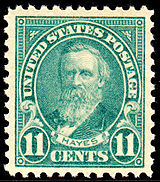 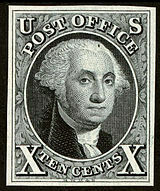 Wikimedia Commons has media related to Presidents of the United States on stamps.